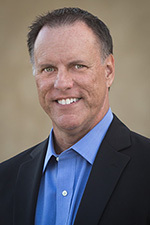 For customers currently running Microsoft ISA Server 2004 or 2006 with integrated Websense Web Security or Web Filter, the options for migrating to Forefront Threat Management Gateway (TMG) 2010 have historically been limited. 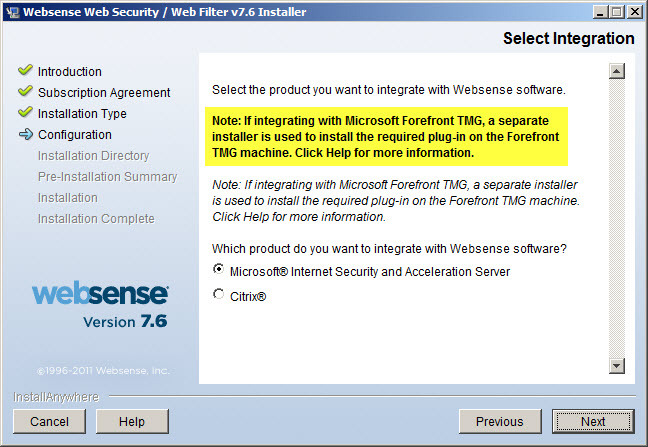 Until recently, Websense provided only limited support for integrating with Forefront TMG. However, beginning with the release of Websense Web Security/Web Filter v7.6, Websense now provides full support for integrating with Forefront TMG 2010 running on the latest Windows Server 2008 R2 operating system. Integrating Websense Web Security/Web Filter with Forefront TMG is accomplished by installing the Websense filtering plug-in on the TMG firewall. The plug-in will communicate with external Websense components to provide URL filtering capabilities. Before installing the Websense filtering plug-in on the TMG firewall, install the Websense infrastructure and Web Security/Web Filter components (policy server, policy broker, filtering service, etc.) on a separate system. 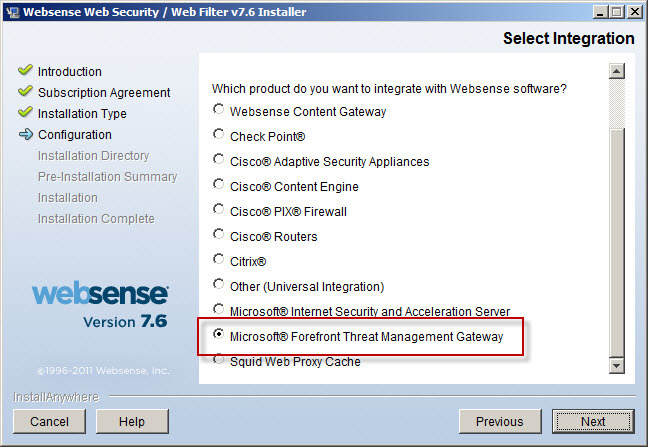 Note: This post is intended to provide installation and configuration tips for firewall administrators who wish to integrate Websense Web Security/Web Filter v7.6 with Forefront TMG 2010. It is not meant to be a comprehensive Websense installation guide. For more information on installing and configuring Websense Web Security/Web Filter v7.6, please refer to the Websense Deployment and Installation Center documentation provided by Websense. 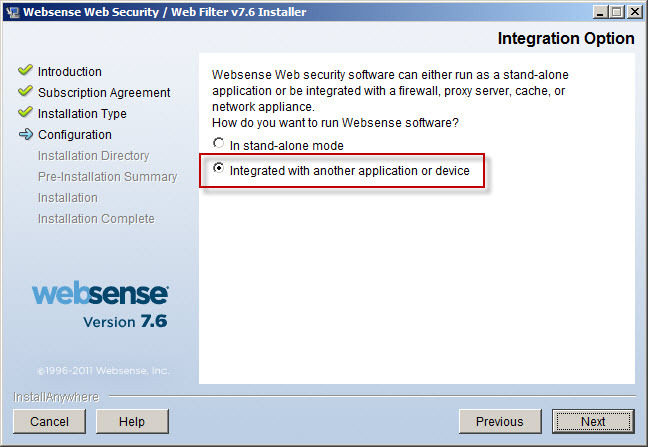 When installing the Websense Web Security/Web Filter components, be sure to select the option to integrate with another application or device. Scroll down and select Microsoft Forefront Threat Management Gateway. The installer will remind you that integrating with Forefront TMG requires a separate Websense plug-in to be installed on the TMG firewall. Integration with Forefront TMG requires a Websense plug-in. ISA Server and Forefront TMG. Note: The filtering plug-in for Forefront TMG 2010 is available as a separate download apart from the Websense Web Security/Web Filter v7.6 installer. It can be downloaded after logging in to my.websense.com. 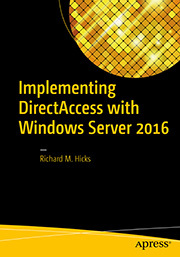 An access rule is required to allow the filtering plug-in to communicate with the Websense filtering service. Before installing the plug-in, create a rule on the Forefront TMG firewall allowing the local host network to communicate with the Websense policy/filtering server on TCP port 15868. TMG machine. Click Help for more information. Microsoft Internet Security and Acceleration Server. 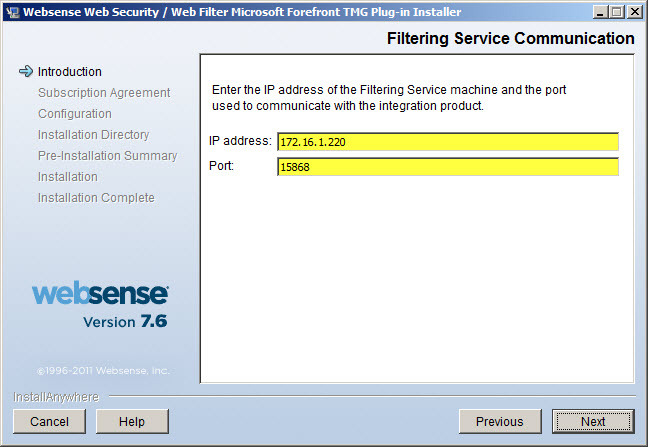 Once you have downloaded the Websense filtering plug-in for Forefront TMG, installation is simple and straightforward. Run the installation wizard and provide the IP address of the Websense policy/filtering server and accept the default port. Service is running, or specify a valid address. 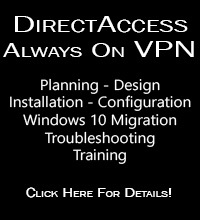 Verify that you have specified the correct IP address for the policy/filtering server, that it is online and reachable, and that your access rule is configured correctly. For Forefront TMG 2010 Enterprise arrays, the Websense Web Security/Web Filter plug-in must be installed on each array member. Once you’ve completed the installation of the Websense filtering plug-in you should now be able to create, apply, and enforce URL filtering policies using the Websense management console. Don’t forget to ensure complete filtering coverage for Forefront TMG SecureNAT and Firewall clients by creating the ignore.txt file in C:\Windows\System32 that includes the hostname of the TMG firewall in UPPERCASE. For enterprise arrays this must be completed on each array member. Another important point to remember is that the native Forefront TMG URL filtering must be disabled with integrated Websense Web Security/Web Filter v7.6 to prevent unexpected behavior. 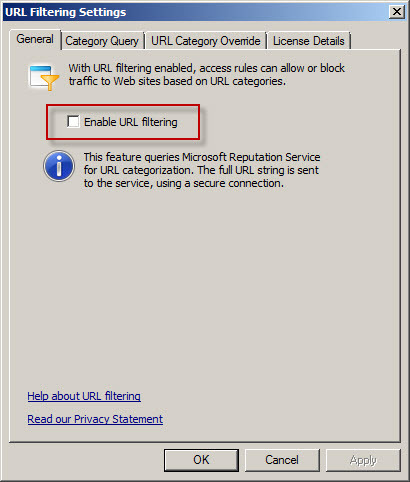 You can disable TMG URL filtering by highlighting the Web Access Policy node in the navigation tree, then clicking the Configure URL filtering link in the Tasks pane and unchecking the option to Enable URL filtering. Virus/malware scanning, Network Inspection System (NIS), and HTTPS inspection are all compatible with Websense Web Security/Web filter v7.6, and having these features enabled is highly recommended to provide the most complete protection. If you have to uninstall the Websense filtering plug-in for any reason, be sure to use the Add/Remove programs control panel applet. Removing the filter manually will cause problems for the Websense policy and filtering server. Do not remove the filter manually or reset your appliance image/VM snapshot without uninstalling the plug-in first to avoid these issues.